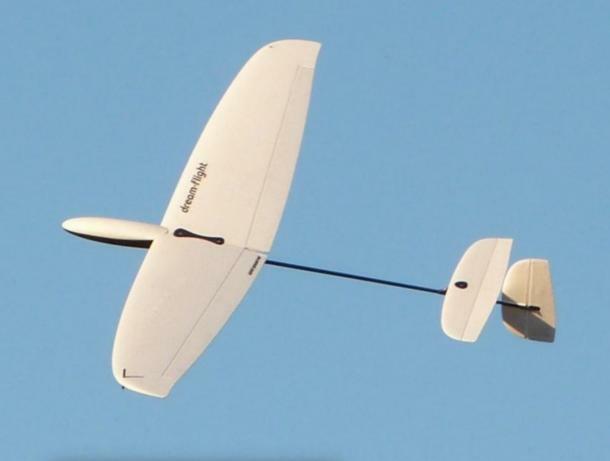 slow-moving glider that has been launched to soaring altitude by hand. this type of experience had been out of reach for many pilots for a variety of reasons. and trimmed for flight by pilots of any experience level. "ARG" Almost Ready to Glide - Get into the air faster with this quick assembly design! Left or right handed wingtip launch system - Zoom to thermal catching altitude with ease! as many time-saving tasks have been expertly finished at our factory. 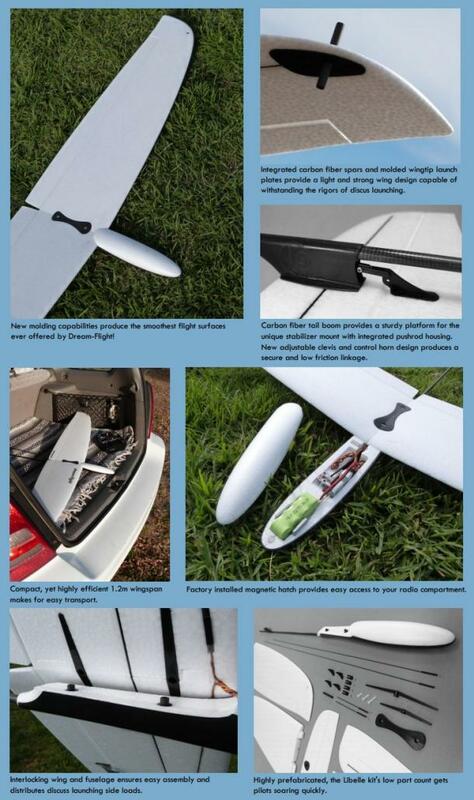 we have achieved a durable, lightweight, and super smooth airframe. 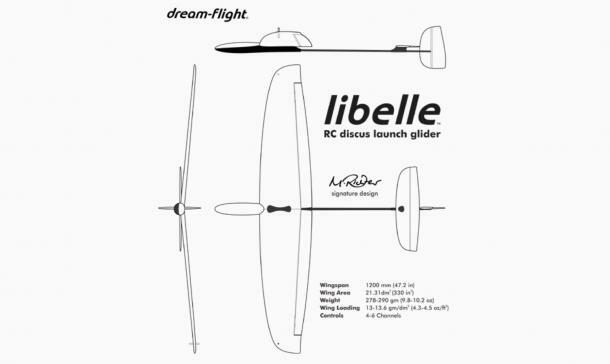 The entire model is comprised of proprietary components purpose-designed for the Libelle. For ease of assembly, all essential areas of the model are self-aligning and interlocking.